Located near Padra Taluka, Ranu village is more popular for it’s Tulja Mataji Temple which is considered to be 700 years old. Lacs of people visit here during Navratri festival to seek blessings. During Navratri days, the idol of Tulja Mataji are decorated with precious diamonds & rare jewelry given by Maharaja Malharrao Gaekwad, 150 years ago. After the festival is over, the diamonds & jewelry are kept in locker in Padra. 150 years ago, Maharaja Malharrao Gaekwad were kept in prison by the Britishers. On the same day, Maharaja wished that if he is released before 12 AM of same day, then he will offer precious diamonds & jewelry to Tulja Mata. By god’s grace, they were released before 12 AM & did offer the precious things like necklace, diamond studded crown, ear-rings, kankawati, bracelets, zanzar etc ! 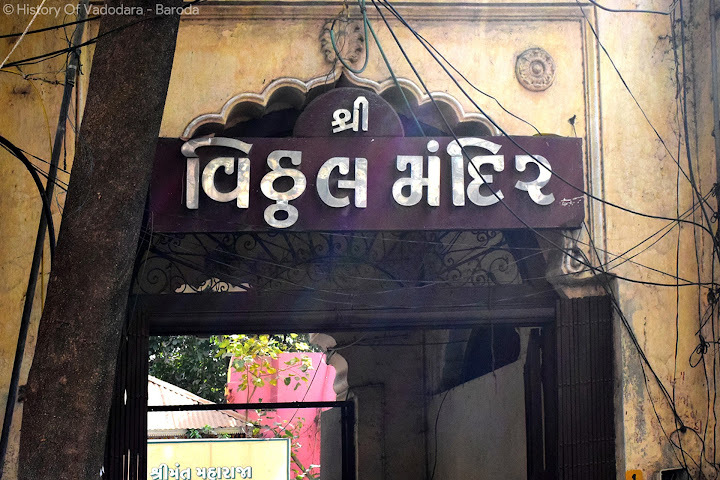 Tulja Mataji are kuldevi of the royal Gaekwad family. The family members still come here to seek the blessings on 8th day of Chaitra Navratri & Aaso Navratri. People from Gujarat, Maharashtra,Orissa, Kerala & from abroad come here to seek blessings from Mataji. During 8th day of Aaso Navratri & Chaitra Navratri, Havan is done for peace & prosperity of people & earth.